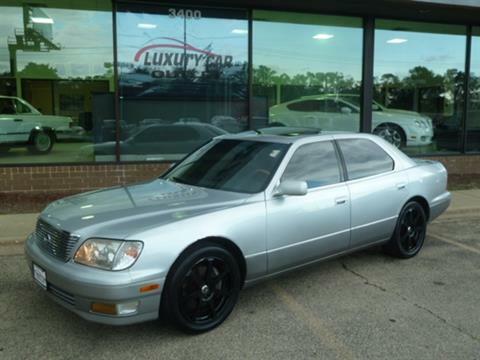 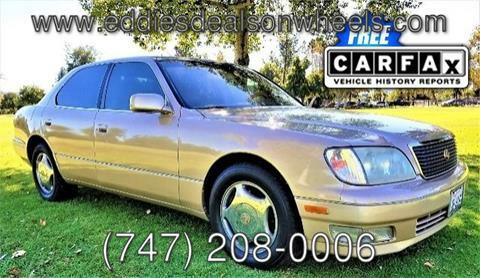 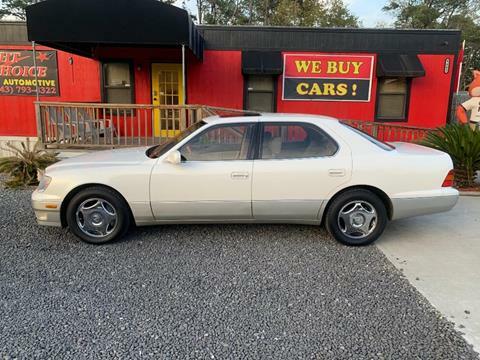 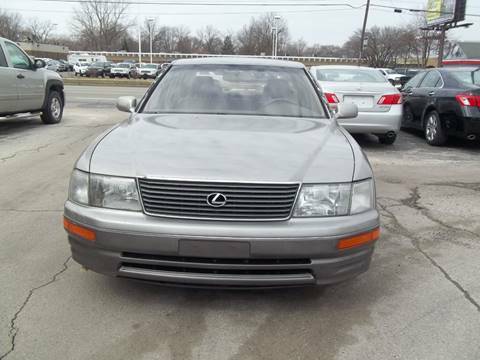 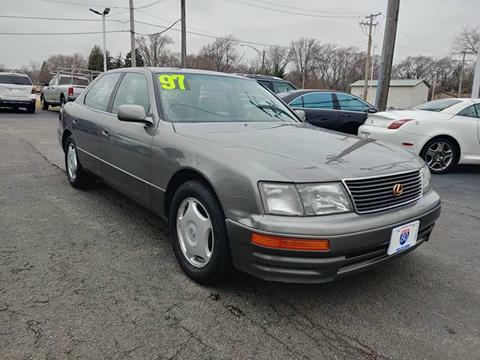 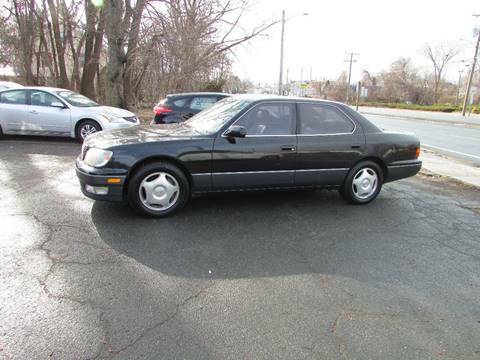 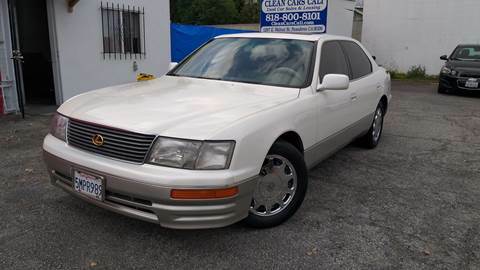 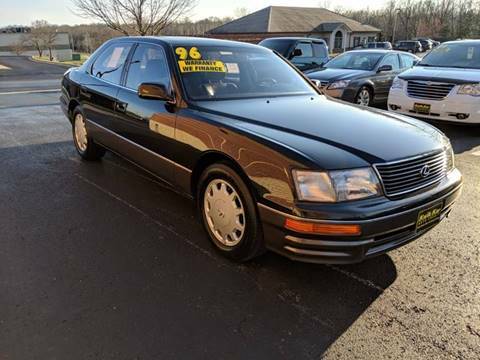 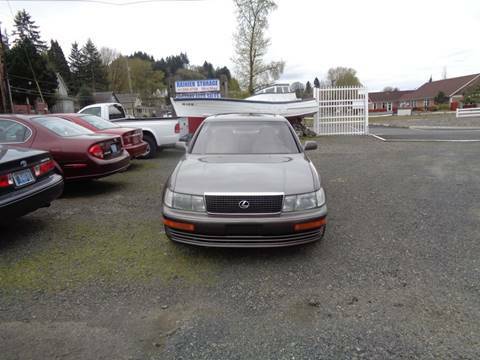 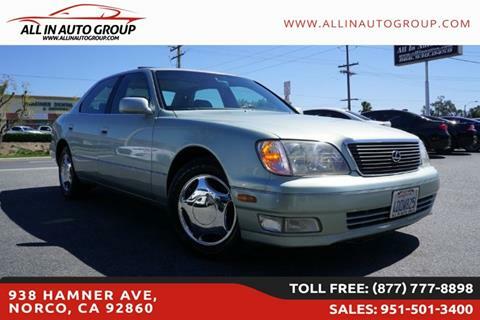 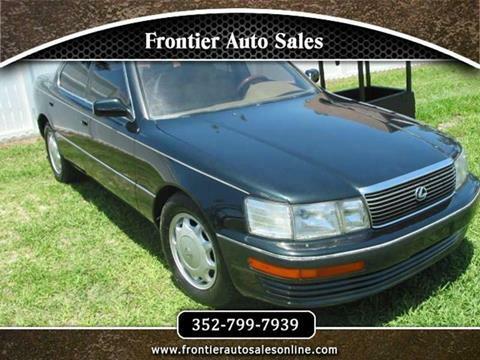 1999 LEXUS LS430 WITH 154562 .FINANCING AVAILABLE FOR QUALIFIED BUYERS. 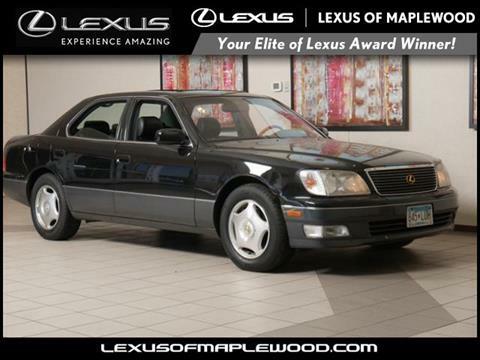 RATES AS LOW AS 1.9%. 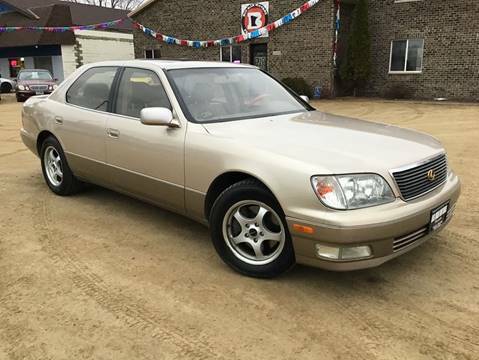 FIRST TIME BUYERS WELCOME. 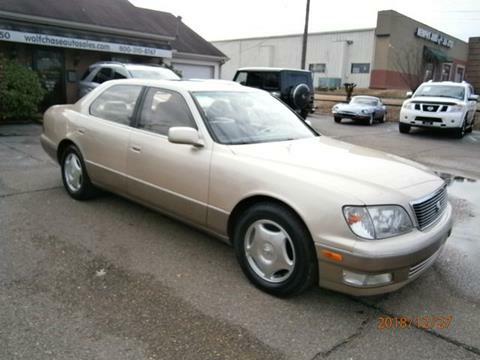 1 YEAR ON JOB TO QUALIFY FOR FIRST TIME BUYERS. 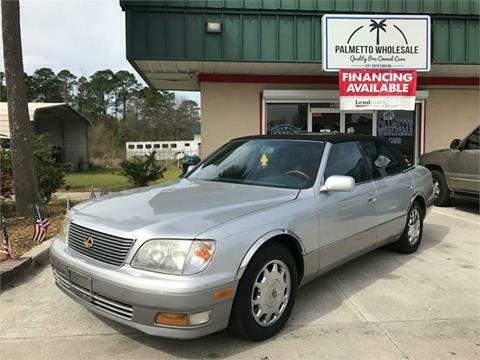 Runs Excellent, well serviced and well maintained, car fax available, we open 7 days a week, please call ALL IN AUTO GROUP FOR MORE INFO.Â .